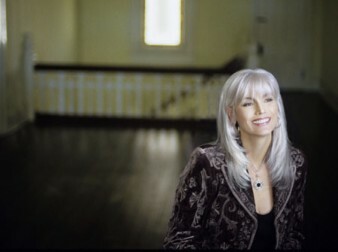 The great Emmylou Harris will be returning with a new studio album on April 26th. Hard Bargain is the 21st studio record from the roots icon. The album takes it's name from a Ron Sexsmith track, which she covers. Also of note is "Darlin' Kate", a song Harris penned in tribute of the late Kate McGarrigle. Now if she'd only do another album with Mark Knopfler my wife would truly be happy.